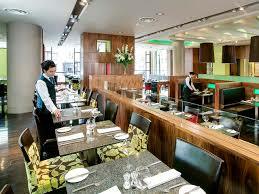 Pizza Hut at the Odyssey, Belfast. Last month we traveled to Belfast to see a show at the SSE Arena. We always plan to arrive in plenty of time to get a ‘good’ parking slot – this means one near the exit gates. 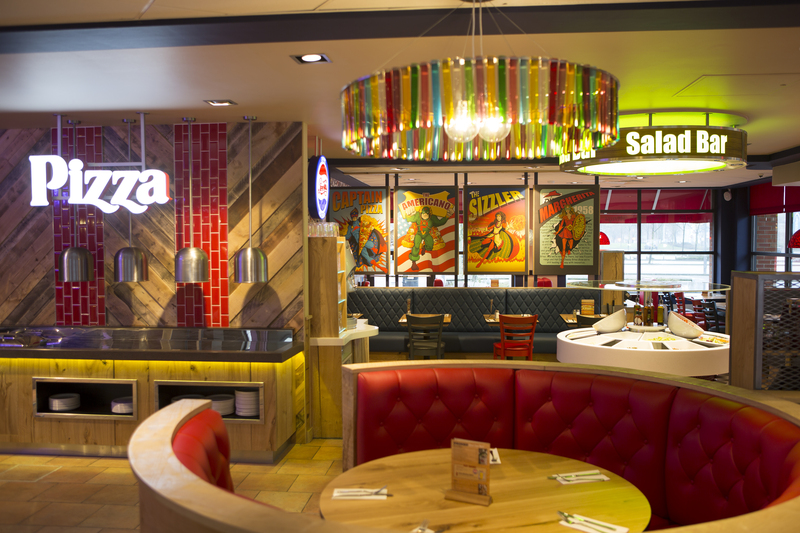 I had my three children with me and we decided to have our tea at Pizza Hut on site simply as it was so handy and I have yet to have a meal at a Pizza Hut that I didn’t thoroughly enjoy! 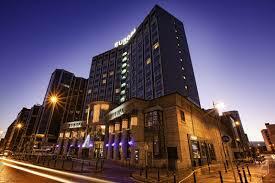 Last month we had the pleasure of visiting The Wellington Park Hotel in Belfast. 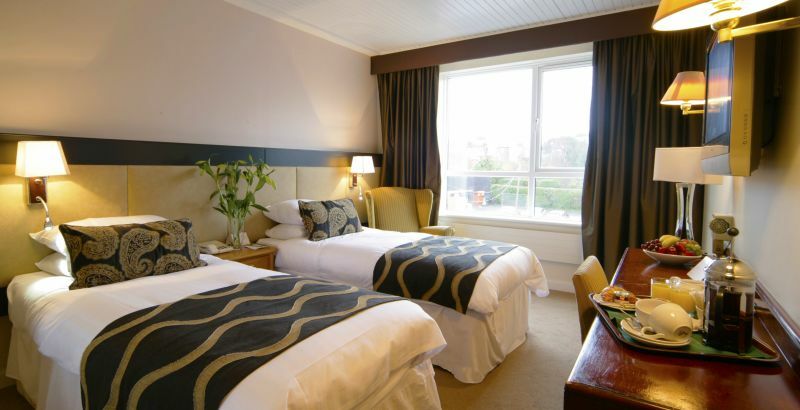 Myself and the kids were travelling to see ‘Little Mix’ in concert and I wanted somewhere to stay that suited families and a hotel that was close to the cities attractions. 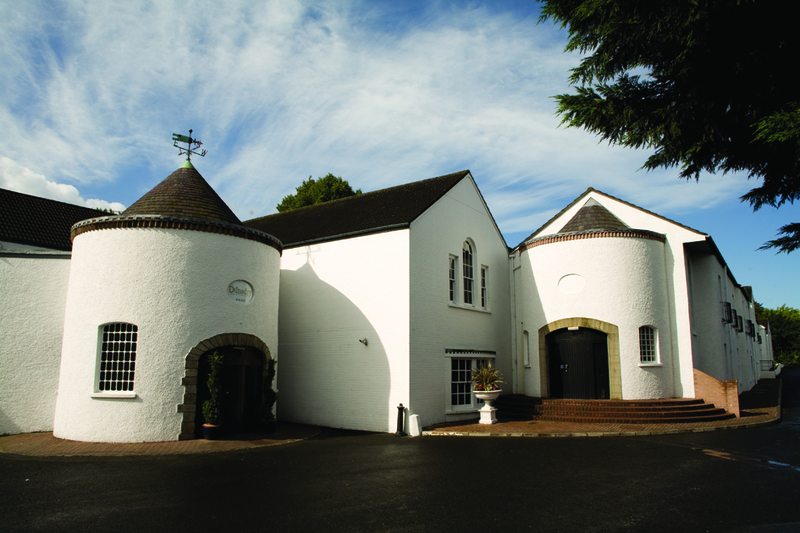 I couldn’t have selected a better situated hotel – we were 2 minutes walk from our favorite place – The Ulster Museum set in the Belfast Botanical Gardens. 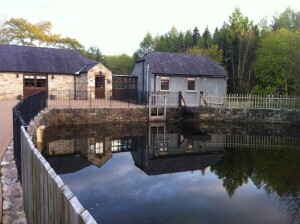 Last week my hubby and I took some much needed time out and we booked a meal at Tully Mill Restaurant situated near Florencecourt, County Fermanagh. 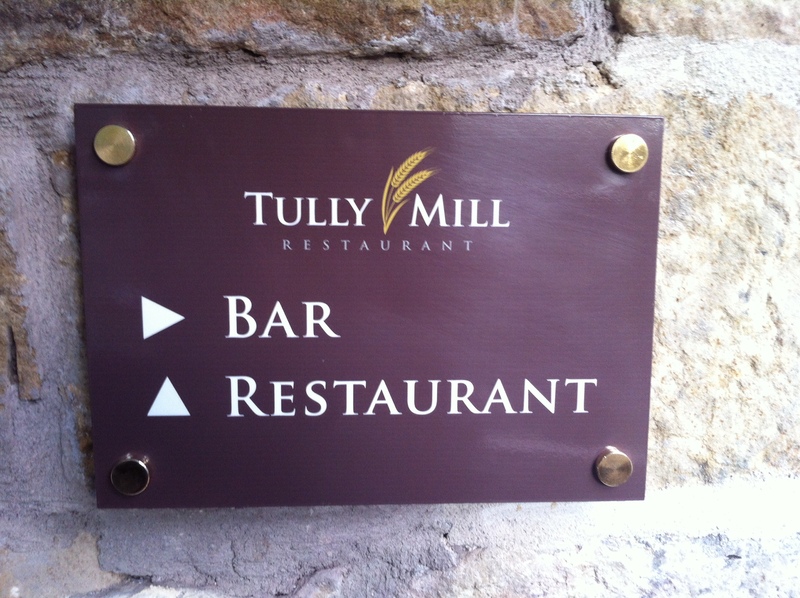 Tully Mill was a working mill in its day and the owners have brilliantly retained these original features giving the restaurant some real character. 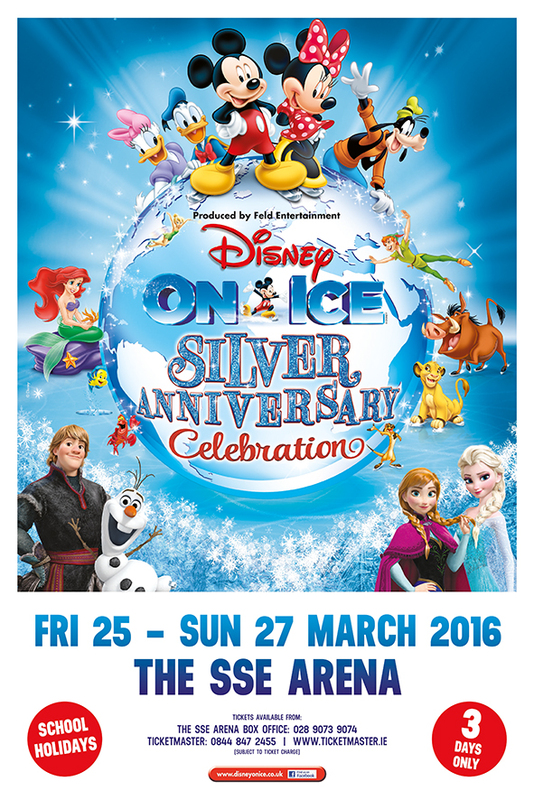 Disney On Ice Silver Anniversary Celebration. I am feeling pretty exhausted today after a late night but it was so so worth it! 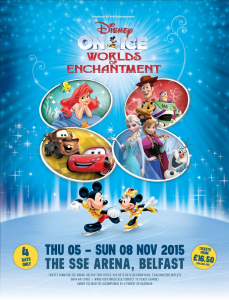 We were at the SSE Arena in Belfast watching Disney On Ice Worlds Of Enchantment and it was a really dazzling show. Kids never grow out of Disney although I was slightly bemused to see adults at the show WITHOUT kids! 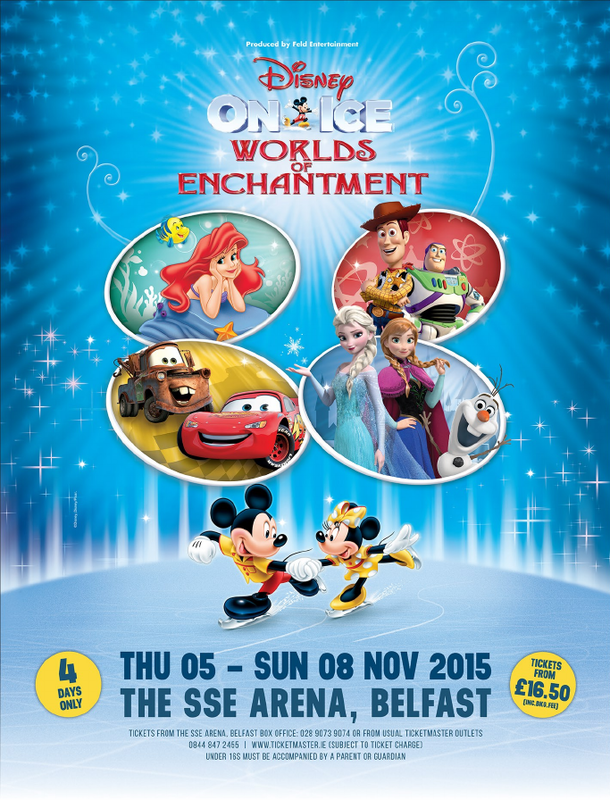 Disney On Ice Worlds of Enchantment is once again coming to the Odyssey arena in Belfast. We simply wouldn’t miss it as the children thoroughly enjoyed it earlier this year. The magical show will feature Disney Pixar’s Cars, The little Mermaid and the magical Frozen along with several other Disney classics including Mickey Mouse himself. Disney On Ice – Magical Ice Festival. 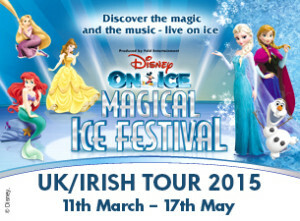 For 4 days the Odyssey arena in Belfast city will be coming alive with screams of excited children (and adults) as the stage welcomes the characters from a selection of Disney stories with the fantastic Disney On Ice – Magical Ice Festival. I am delighted to say I was there last night for the opening night and if you are lucky, you can witness the magic of Disney in Belfast with your family over the next 3 days. Tickets can be booked by calling 08448472455 or through www.ticketmaster.ie The show is travelling the UK so wherever you are, there will be a show near you. 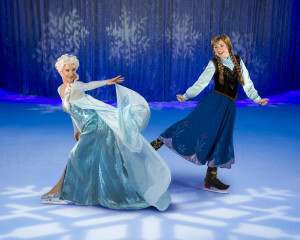 Disney On Ice, 100 Years of Magic. I have written several gift guides over the years and was delighted to feature toys from Disney over and over again. Disney toys and movies are all time classics and my children simply adore the characters from the original Mickey and Minnie Mouse to the recent Anna and Elsa from the hit show ‘Frozen’. 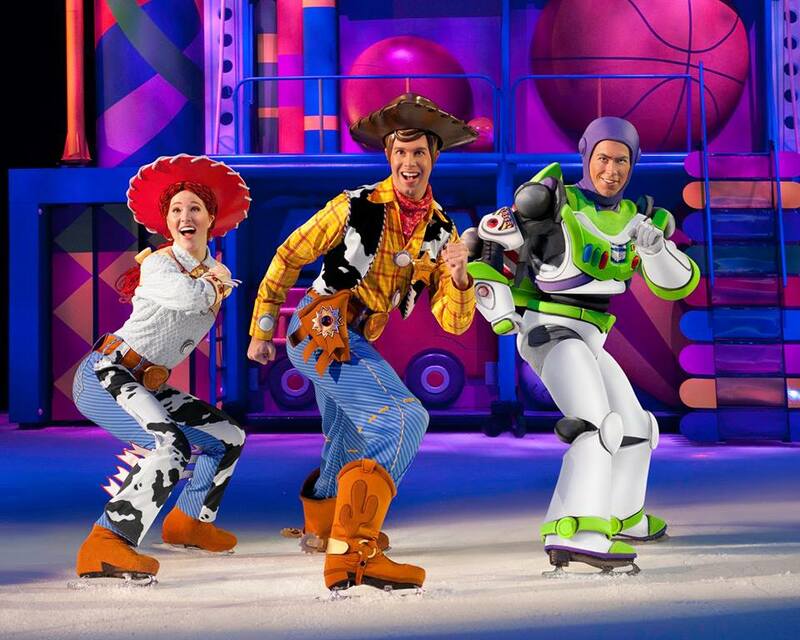 2014 was the year we first went to see one of the spectacular shows Disney perform on ice and WOW, it was thoroughly enjoyed by both children and adults.